Decorating my Travel Journal Notebooks for Memory Keeping and special occasions. There are so many wonderful options to use to decorate with. 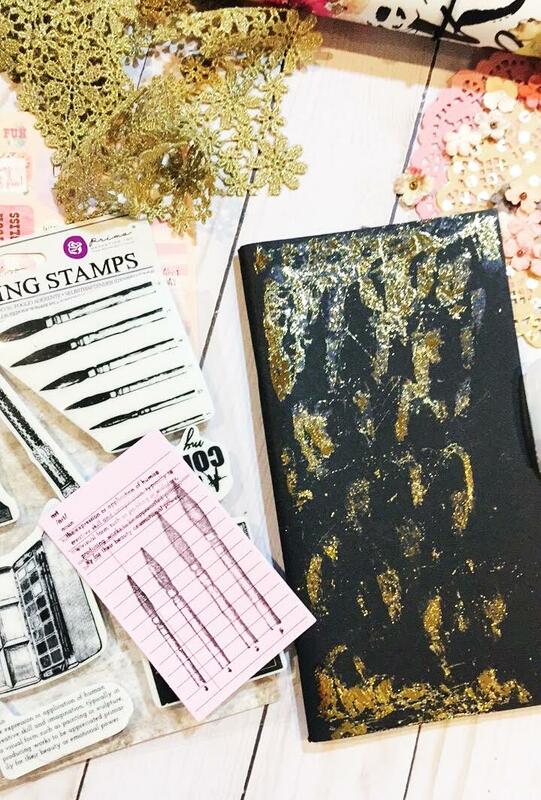 With the MPP Planner glue I added the gold foil spaciously as my background. brushes onto one of the ephemera pieces for more interest. Prima Planner Travel Journal stickers and ephemera to frame our photo. these pages up with more memories and adventures. This blog post was written by our design team Leslie. 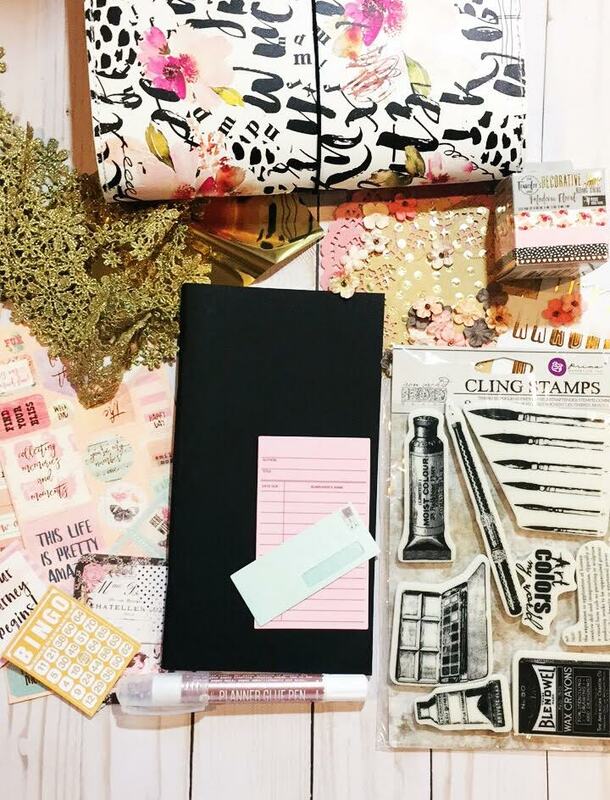 To view more of her inspirational projects check out her account at @paperandstichco.